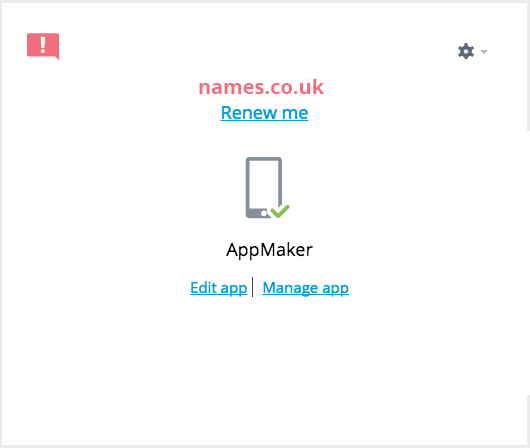 - To allow plenty of time for you to organise payments, names.co.uk send renewal notifications for your products approximately six, four and two weeks prior to expiration date of any manual renewals. 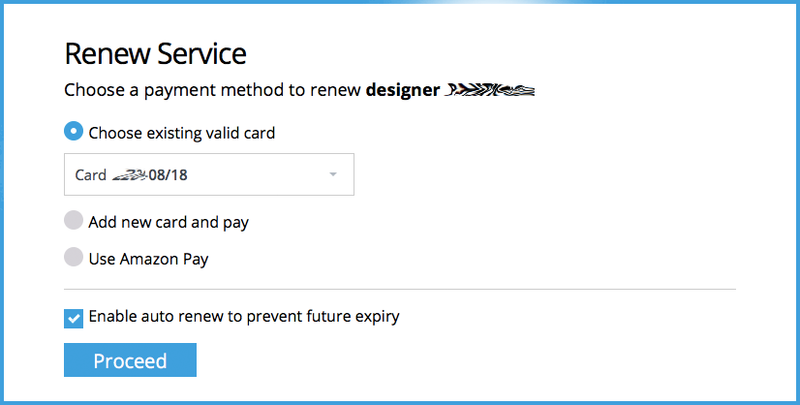 Once you get a renewal reminder, you are able to renew at any time. - You can manage your account online in our online control panel at http://admin.names.co.uk or if you need to call us to discuss payments you can speak to our Customer Care team on 0345 363 3633. - You will now see a screen similar to the one below. 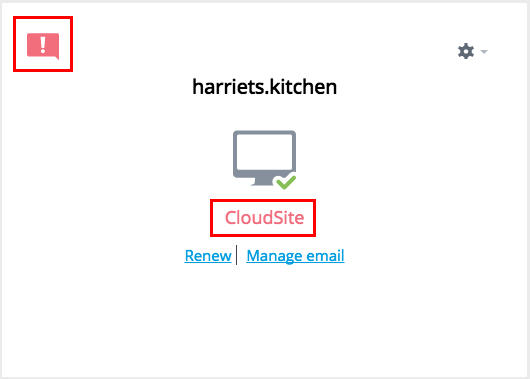 To renew a product, place a tick in the tick box next to the product and click on Renew. - This is a summary of the order, if you're happy with this then scroll down the web page. 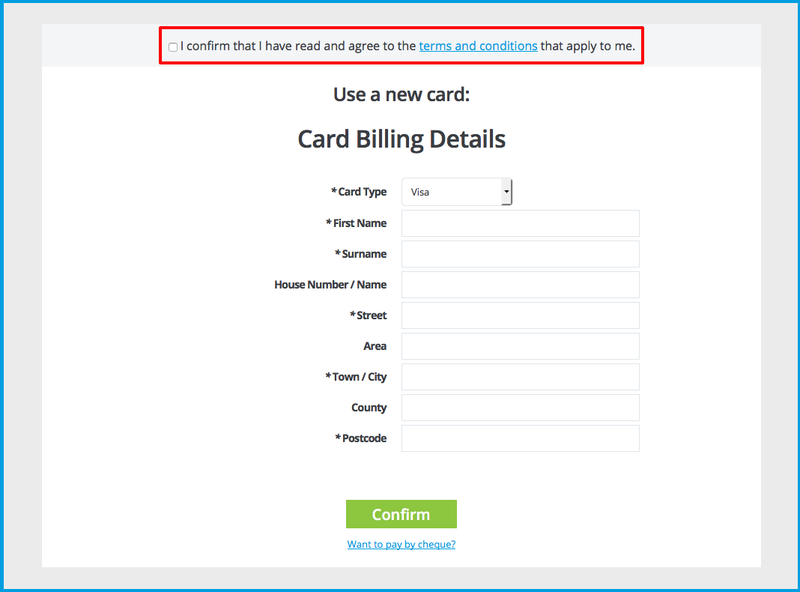 - Accept that you have read and agree to the terms and conditions by clicking the tick box, next proceed to enter the billing information appropriate to the payment card and the card holder. How to make a renewal payment through Amazon. 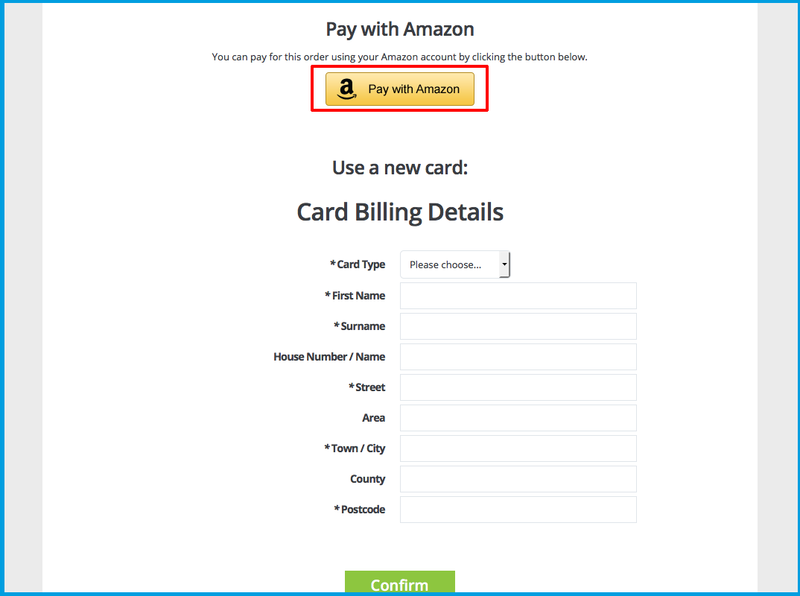 - When prompted to select a payment option,Use Amazon Pay is a feature which is available to you, select this and press proceed. 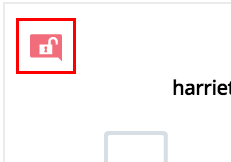 - You might happen across the option to Pay with Amazon in another section of the shopping cart, if you see the button and would like to pay through Amazon, just press it. 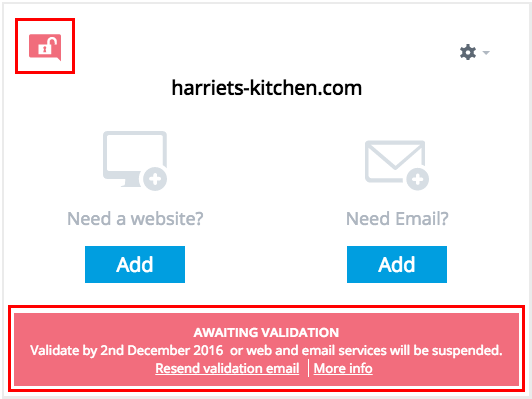 - To continue, log in to your Amazon account, once logged in you will be asked to permit payments to be made to names.co.uk, once you have clicked yes you will be returned to our website, if you do not wish to proceed then do not accept permit payments to be made via Amazon. 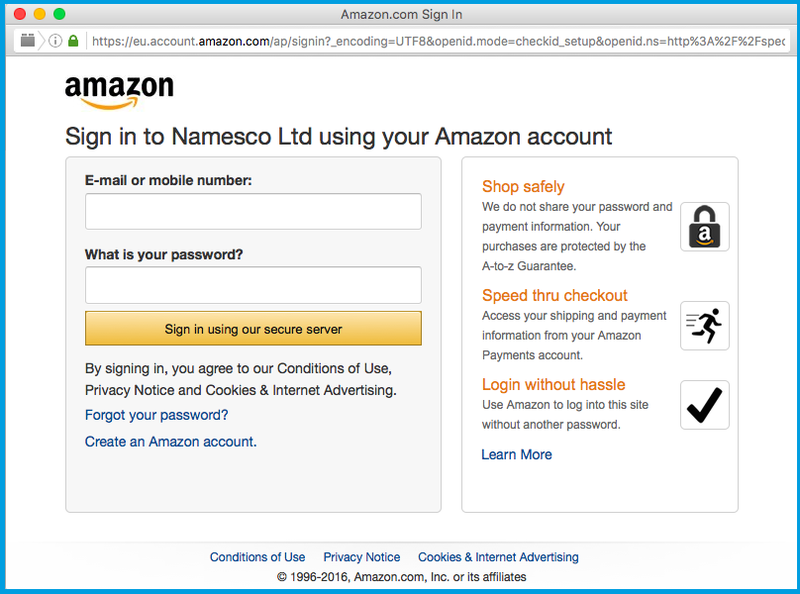 - If you do not have an Amazon account, click the link underneath the login area entitled Create an Amazon account. Pay a renewal with an existing card. - If you have an existing card on your account and it has not expired, the card will appear as an available payment option, alongside Add new card and pay & the option to pay by Amazon. If you do not see a card available to use then select one of the two other options.